Birkdale raise money on an annual basis for local and international charities. Over many years the school has successfully raised tens of thousands of pounds for worthy causes. During the last academic year Birkdale Senior School and Birkdale Prep School jointly raised over £10,000 for the Children’s Hospital Charity. This took the overall total to £27,000 donated to the charity over two years. Birkdale Prep School has chosen “Mercy Ships” as their nominated charity. 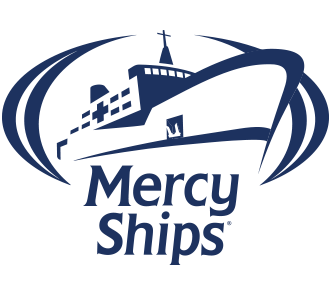 Mercy Ships is a faith-based international development organisation that deploys hospital ships to some of the poorest countries in the world, delivering vital, free healthcare to people in desperate need.